Districts are required to report teacher performance data to the State Department of Education. Teachers are rated on a four-numbered scale: 1 (unsatisfactory), 2 (needs improvement), 3 (proficient) and 4 (distinguished). 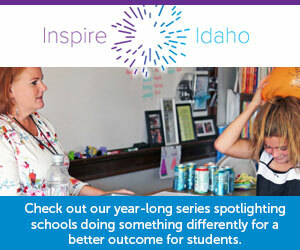 Most teachers in Idaho earned a 3 or proficient mark during the 2017-18 school year.